I found this awesome site and thought you might like it too. 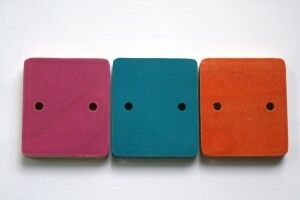 The link is athttp://www.sodura.com/3-new-finish-colors-for-soduras-kid-furniture/. 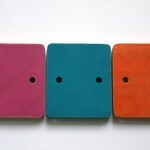 You are here: Home / Design / 3 New Finish Colors for Sodura’s Kid Furniture! 3 New Finish Colors for Sodura’s Kid Furniture!